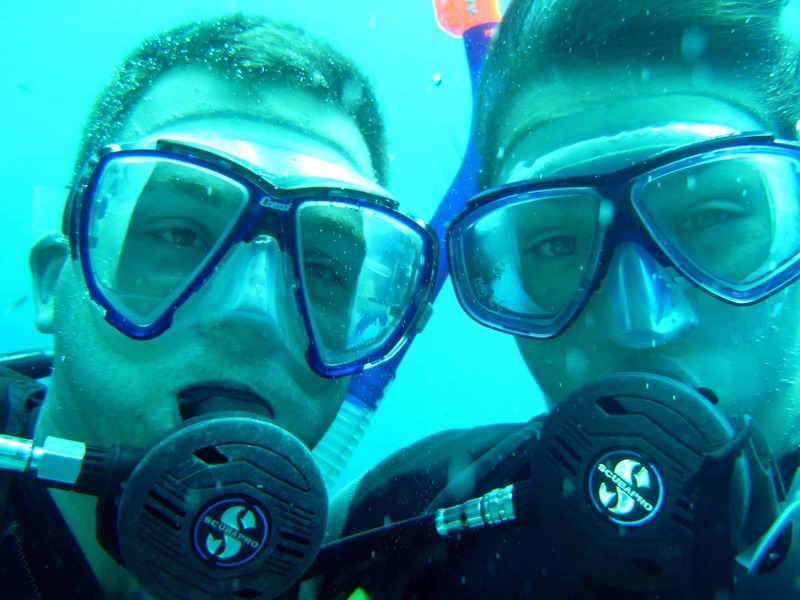 It started with a Groupon…intrigued by a deal to complete an Open Water PADI course with the awesome folks at London Scuba we signed up and then booked another deal to take advantage of some low cost accommodation and our first diving holiday was made. We just had to complete the course first. 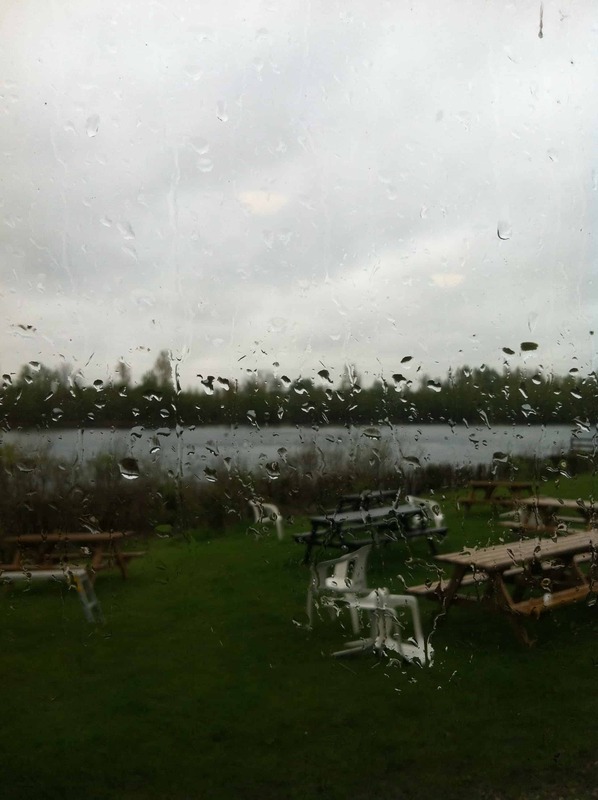 The classroom bits and the pool were fine no problems, however when we got to the weekend of actual open water diving this was the treat that greeted us. 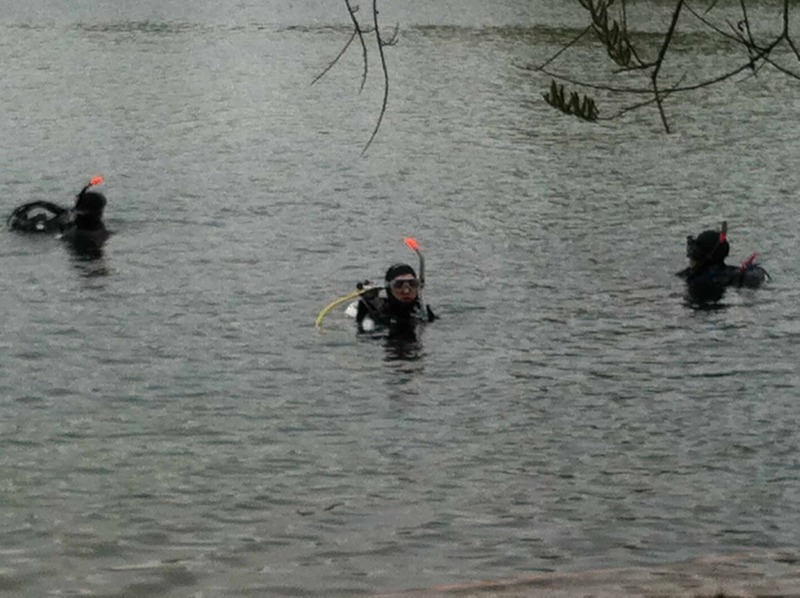 Scuba Diving in England for the first time is nothing like the dream diving you have in your mind when you sign up. I am sure and have seen evidence that the majority of UK diving is in fact amazing however as this was our first dive in Open Water, the rain and the 14mm of neoprene plus gloves and hood meant I felt very comfortable and ended up having a panic attack and had to get out of the water. There was no way I was getting back in, however as I said the awesome folk at London Scuba convinced me to come back the next day. Very determined I went home and chain watched episodes of the Blue Planet in order to get me psyched up and ready for attempt 2. With lots of coaching, kind words and one-to-one instruction I completed my first open water dive and haven’t looked back since; the Husband and I are both now Advanced Open Water Divers and have our Nitrox qualification and hope to continue with the Rescue Diver course this year. For anyone who is nervous about diving or unsure about it, then I would say just go for it; on that first dive as soon as I got to 5m and completed the necessary skills such as mask clearing and regulator recovery I felt completely calm and very much at home under the water. 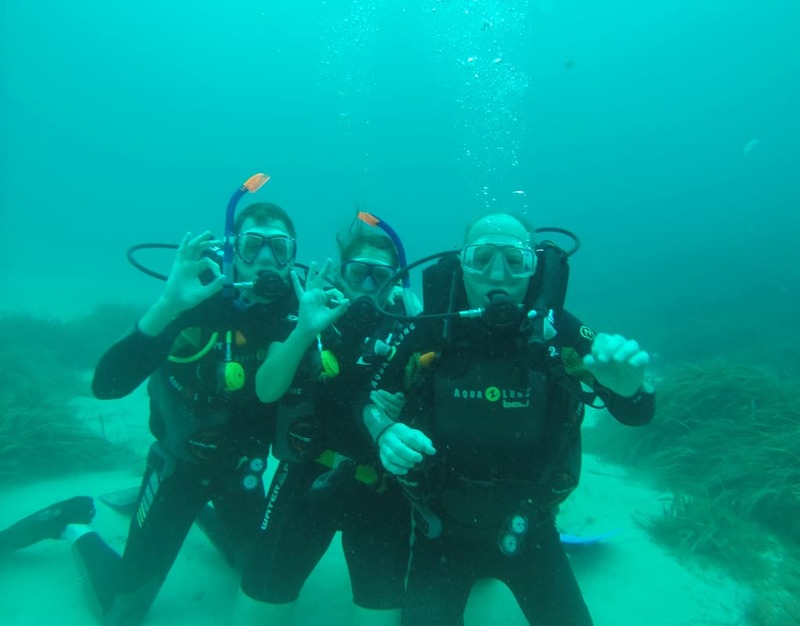 It really is an amazing feeling and something that everyone should do if they can, I’ve managed to convince a couple of friends to get into diving and we even took my Dad when we went on a family holiday to Majorca last year. You can read more about that and our other diving adventures in a post due to go up later this week.